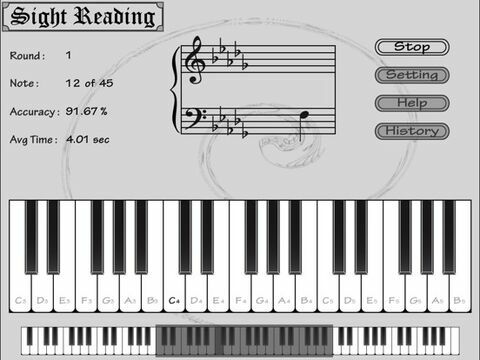 The only sight reading app that can train all 88 keys with sharp, natural, flat in the context of all key signatures. Are you frustrated with reading grand staff piano music? 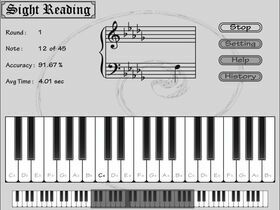 Whether you are new and slow on piano sight reading or just someone who wants to improve on your overall piano sight reading abilities and ear training skills, this is the right app for you. 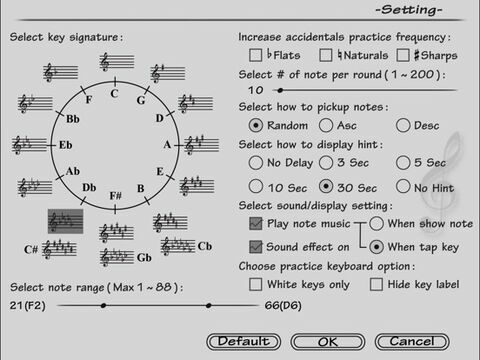 1. user friendly GUI design overcomes the space and efficiency issues existed in most piano simulation apps. 2. learn and practice both treble clef and bass clef notes on 88 keys. 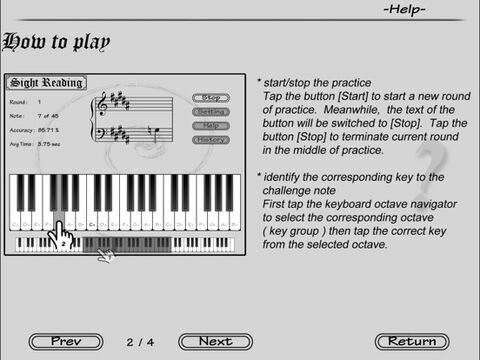 3. customize your practice to any skill level via changing key signatures, accidentals frequency, keyboard range, note selections... Enable/disable sound effect and hint option to train your ear or just let app to guide you. 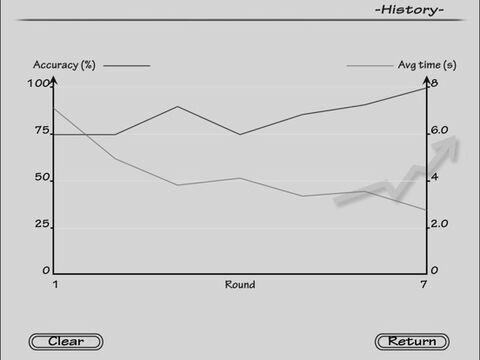 4. informative graph generated from history practices' statistics records your progress.